Accesing data is one of the first step that we need when performing any data analysis. In this tutorial, we will see two ways of loading data into the google colab environment. Uploading CSV from local machine using IMPORT functionality. Running below commands will allow us to upload data files into the colab environment. Once the Choose Files button is visible, after executing the below listed python commands, we can easily upload files from local directory. Below command allows us to verify if the file is uploaded correctly. We all know that deep learning algorithms improve the accuracy of AI applications to great extent. 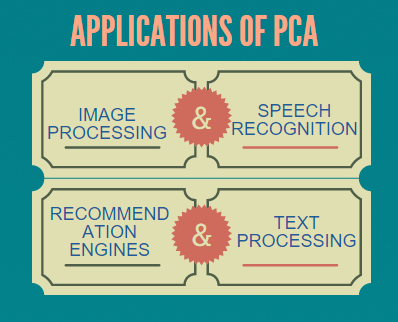 But this accuracy comes with requiring heavy computational processing units such as GPU for developing deep learning models. Many of the machine learning developers cannot afford GPU as they are very costly and find this as a roadblock for learning and developing Deep learning applications. To help the AI, machine learning developers Google has released a free cloud based service Google Colaboratory - Jupyter notebook environment with free GPU processing capabilities with no strings attached for using this service. It is a ready to use service which requires no set at all. Any AI developers can use this free service to develop deep learning applications using popular AI libraries like Tensorflow, Pytorch, Keras, etc. In this post, we learn about building a basic search engine or document retrieval system using Vector space model. This use case is widely used in information retrieval systems. Given a set of documents and search term(s)/query we need to retrieve relevant documents that are similar to the search query. The problem statement explained above is represented as in below image. 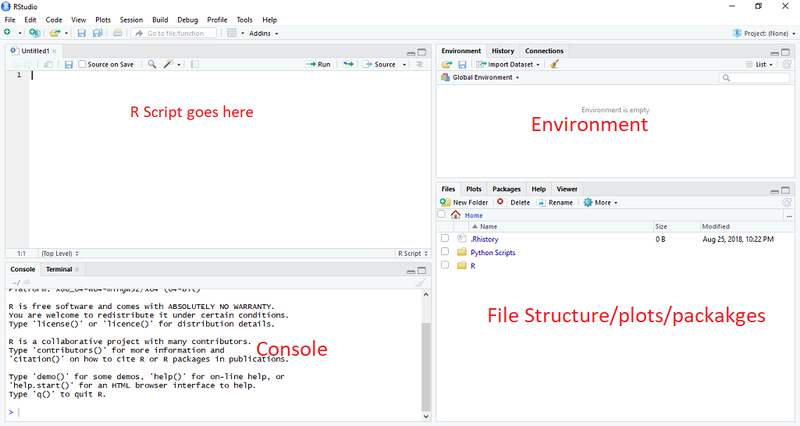 As part of Data Science with R, this is third tutorial after basic data types,control structures in r.
As part of Data Science tutorial Series in my previous post I posted on basic data types in R. I have kept the tutorial very simple so that beginners of R programming may takeoff immediately. Please find the online R editor at the end of the post so that you can execute the code on the page itself. 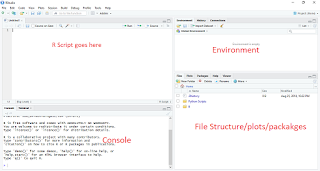 In this section we learn about control structures loops used in R. Control strcutures in R contains conditionals, loop statements like any other programming languages. As part of tutorial series on Data Science with R from Data Perspective, this first tutorial introduces the very basics of R programming language about basic data types in R.
After the end of the chapter, you are provided with R console so that you can practice what you have learnt in this chapter. As R programming language becoming popular more and more among data science group, industries, researchers, companies embracing R, going forward I will be writing posts on learning Data science using R. The tutorial course will include topics on data types of R, handling data using R, probability theory, Machine Learning, Supervised – unSupervised learning, Data Visualization using R, etc. 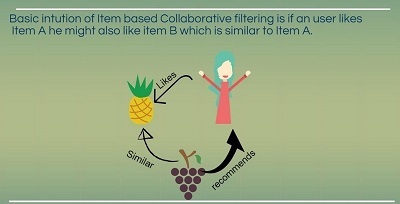 Before going further, let’s just see some stats and tidbits on data science and R.
"A data scientist is simply someone who is highly adept at studying large amounts of often unorganized/undigested data"
In the series of implementing Recommendation engines, in my previous blog about recommendation system in R, I have explained about implementing user based collaborative filtering approach using R. In this post, I will be explaining about basic implementation of Item based collaborative filtering recommender systems in r.